Learn from top industry thought leaders and experts, and explore the best available hospitality project resources on the show floor. The introductions made at HD Expo create relationships that last far beyond the show floor. 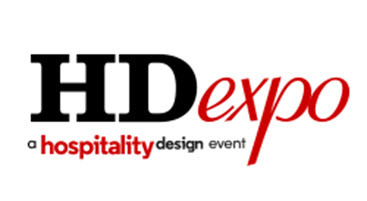 HD Expo is more than just the premier event to showcase hospitality design products and services. It’s a catalyst for longstanding industry relationships.